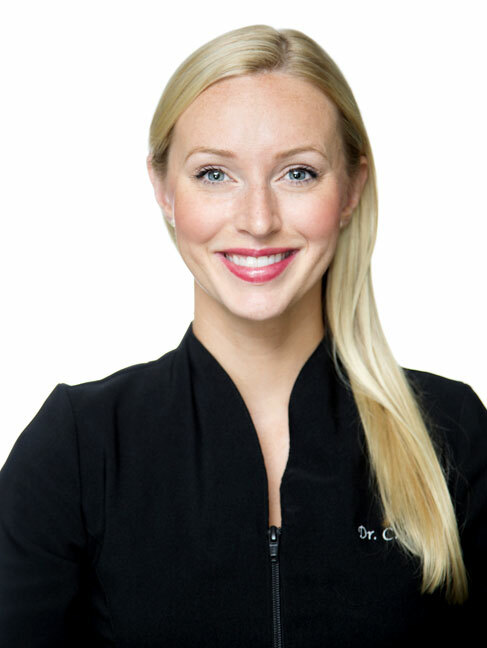 Ksenia was born and raised in St Petersburg, Russia, and in 2003 she relocated to Australia to train as a dentist. After completing a Biomedical Science degree at the University of Technology Sydney, she gained her dentistry qualification with Honours from the University of Sydney in 2010, for which she received multiple awards for outstanding leadership and academic achievements in dentistry. 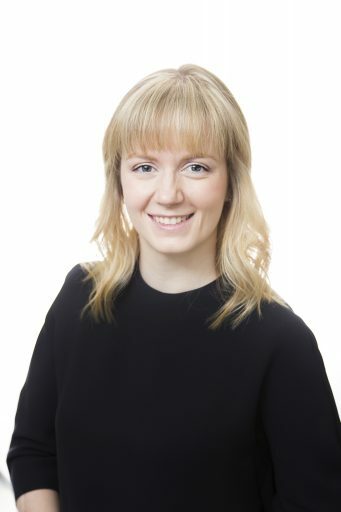 While maintaining a full-time private practice, Ksenia continued her dental education by taking numerous courses around Australia and obtained the prestigious Fellowship of the Royal Australasian College of Dental Surgeons (FRACDS) in 2014. 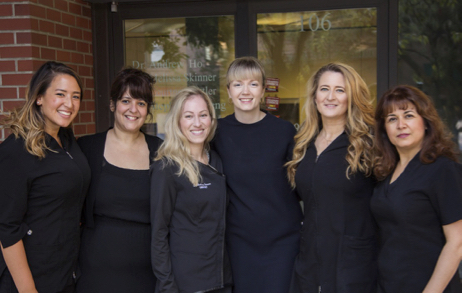 Most recently, she completed 2 years of intensive training in dental implants and was awarded the highly regarded Postgraduate Diploma in Clinical Dentistry (Implants) from the University of Melbourne. This qualification will allow her to help more patients get the smile and confidence they deserve. Ksenia believes in giving back to the profession through teaching and volunteering. 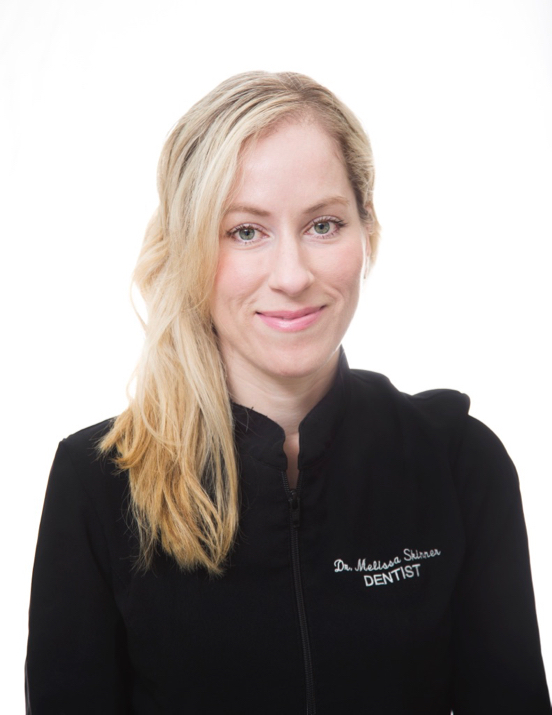 Over the last 9 years she has taught across multiple dental and medical disciplines, the University of New England and the University of Melbourne in Australia, and has been a clinical instructor at the UBC Dental School since 2016. 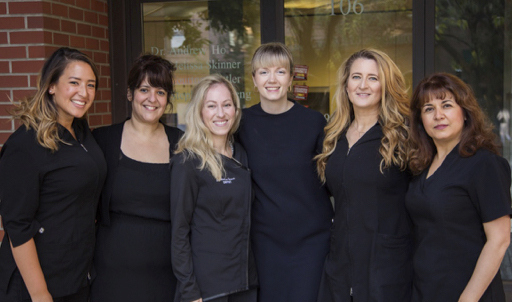 After gaining extensive experience in general and emergency dentistry in Australia, Ksenia made the permanent move to beautiful Vancouver in 2016 and is proud to call this city home. Here, she aims to continue providing high quality dental care in a compassionate and kind manner. She is a patient and gentle practitioner who takes time to listen to individual needs of her patients and aims to build life long relationships with the patients and their families. Outside of dental practice, Ksenia is an avid hiker, cook and traveller.